Great Pinewood location near schools, shopping, parks and recreation. 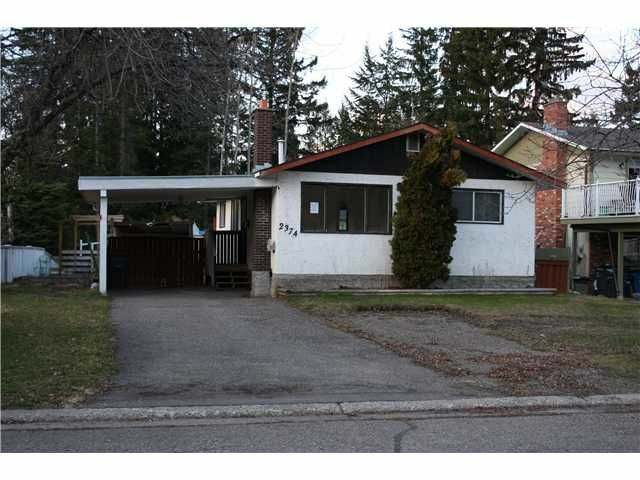 Features 3 bedrooms up and outside basement entrance for the possibility of a suite. Quiet and private back yard and carport. Lots of potential here!